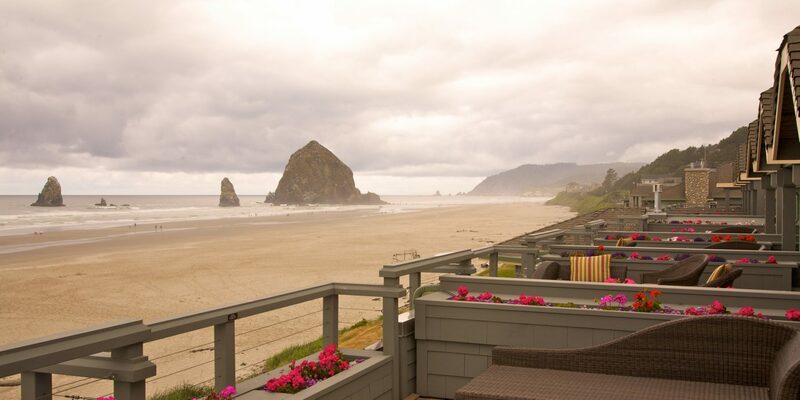 There’s an unmistakably romantic vibe at this iconic seaside inn. 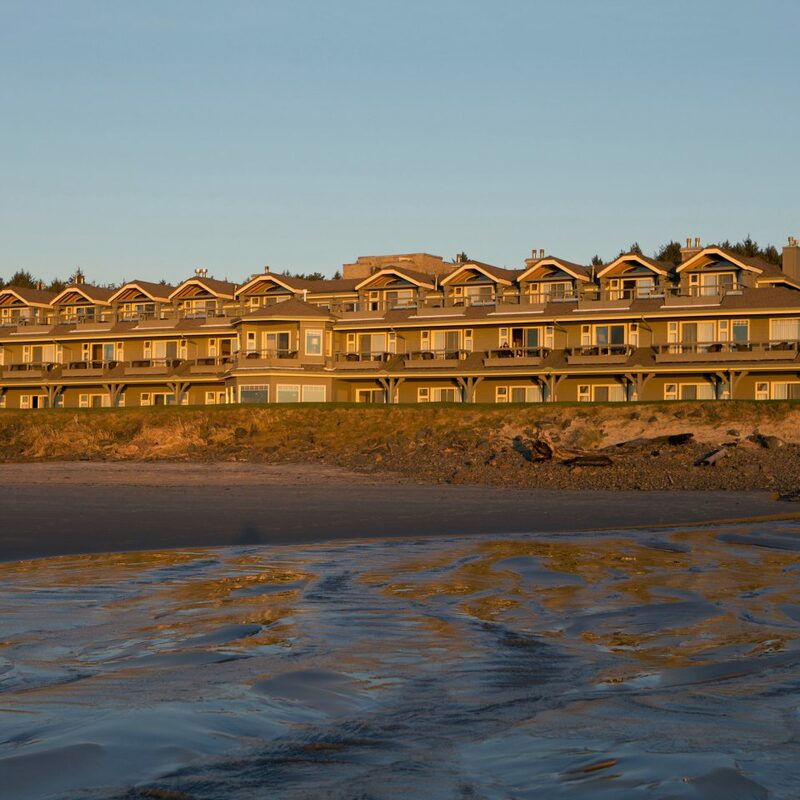 It comes in the form of luminous Pacific Ocean sunsets seen from guest room balconies, private beachside bonfires with cider and gourmet popcorn, and fireside couples’ massages. 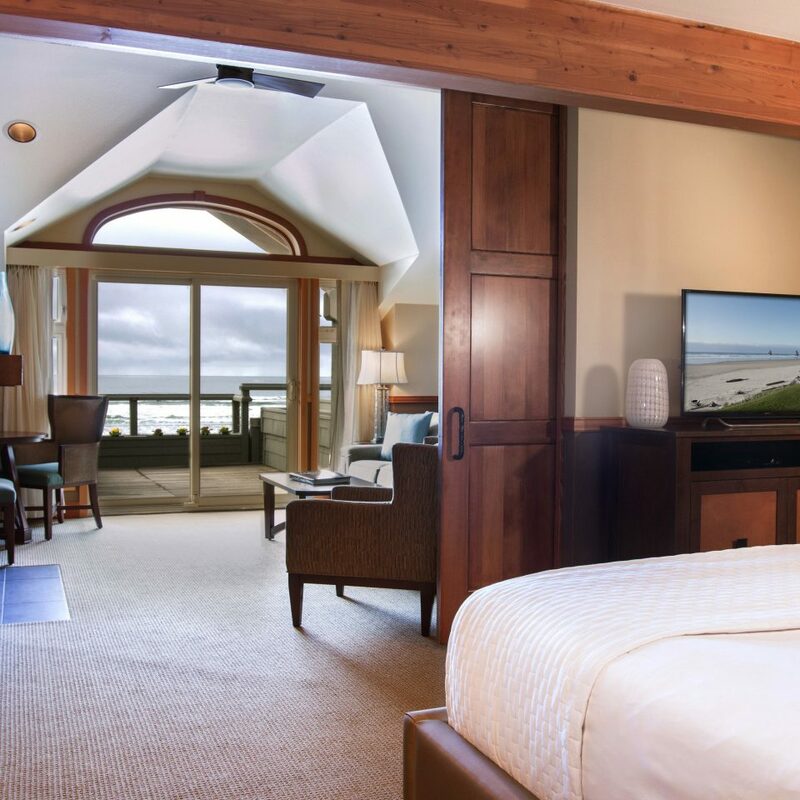 Local hoteliers Jan and Steve Martin were keen on creating an amorous hideout, a welcome contrast to their family-forward Surfsand Resort (just a mile away), when they opened doors in 1993—and it certainly shows. 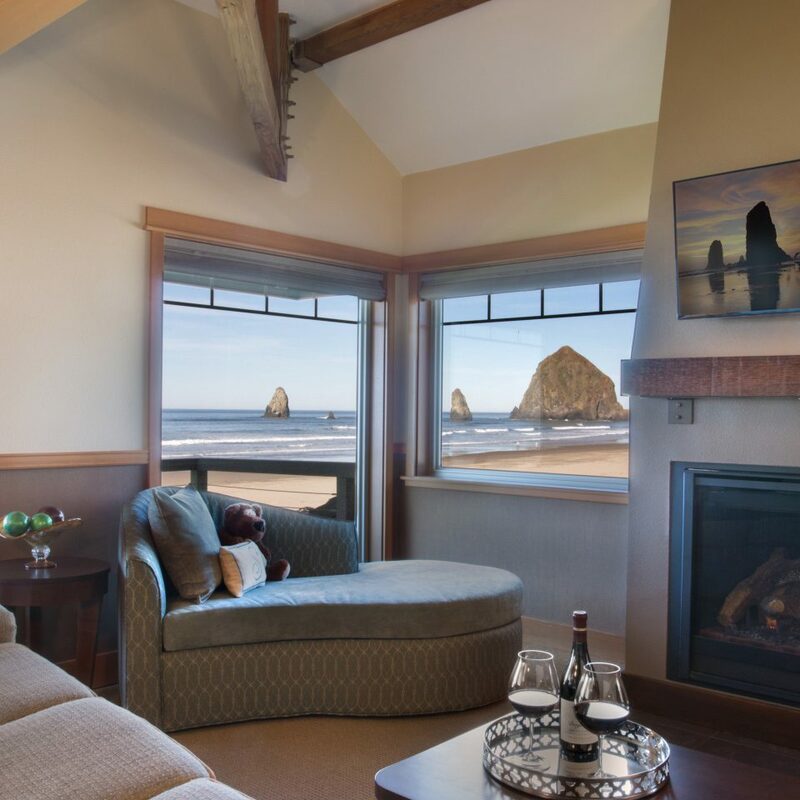 The meticulously maintained digs here are luxurious: country-style furniture, Jacuzzis (some with views of Haystack Rock, a towering basalt monolith), and wet bars in all 41 rooms ensure it’ll be near impossible to check out from your serene sanctuary. 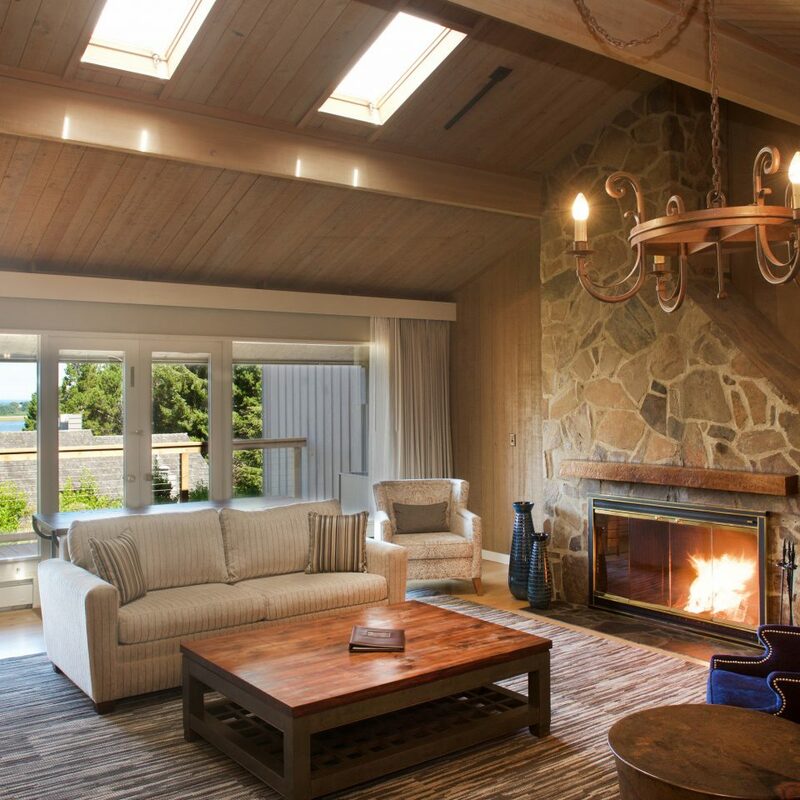 The inn’s eponymous restaurant attracts both hotel guests and area visitors thanks to a gifted chef who whips up seasonal evening plates—grilled peach and herbed chèvre cheese salad, Dungeness crab cakes—inspired by the Pacific Northwest. 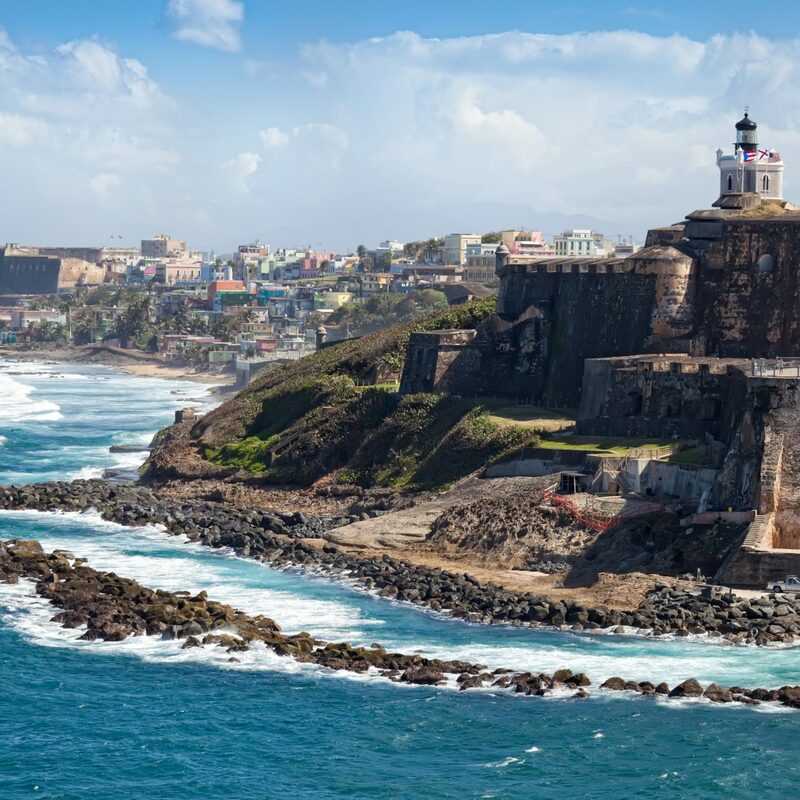 In the mornings, there’s an equally impressive breakfast selection consisting of gourmet treats like morel mushroom frittatas and French toast with Grand Marnier-soaked strawberries. 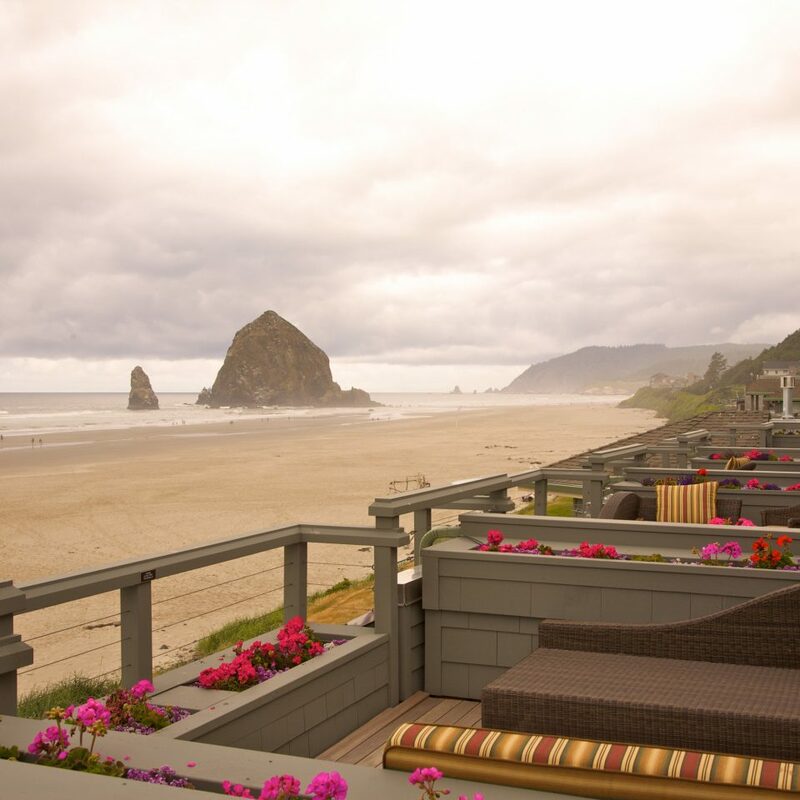 If you choose to spend the day exploring the galleries and secret gardens of Cannon Beach, often referred to as the Oregon Coast’s prettiest beach town, make sure you head back to the inn in time for happy hour: held every afternoon in the oceanfront library, the social scene features an impressive beverage selection that includes Northwest wines and beers and hors d’oeuvres from the popular onsite restaurant. 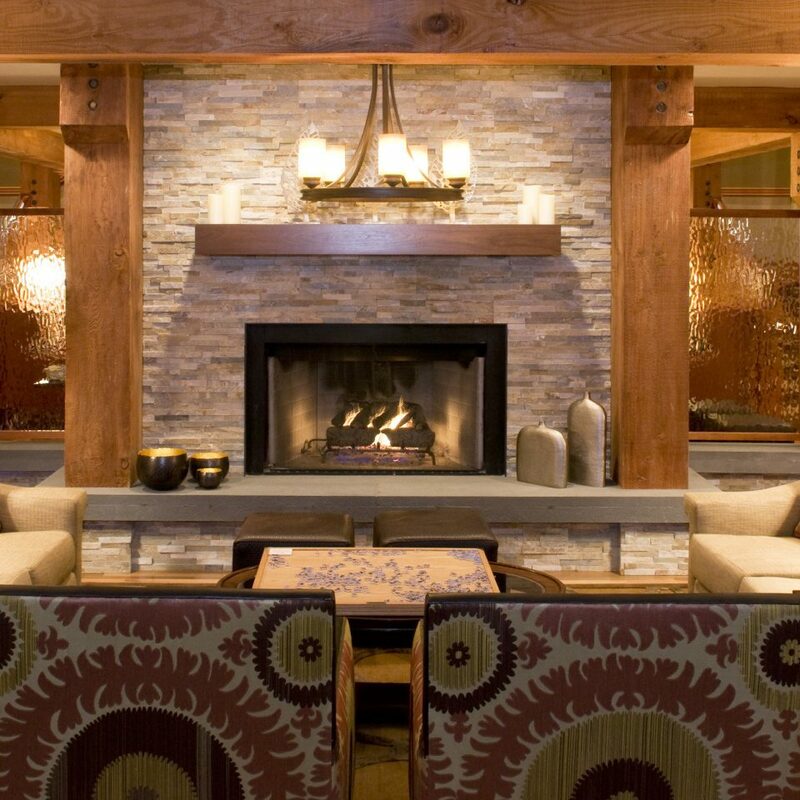 The inn is an hour-and-a-half drive from Portland International Airport. 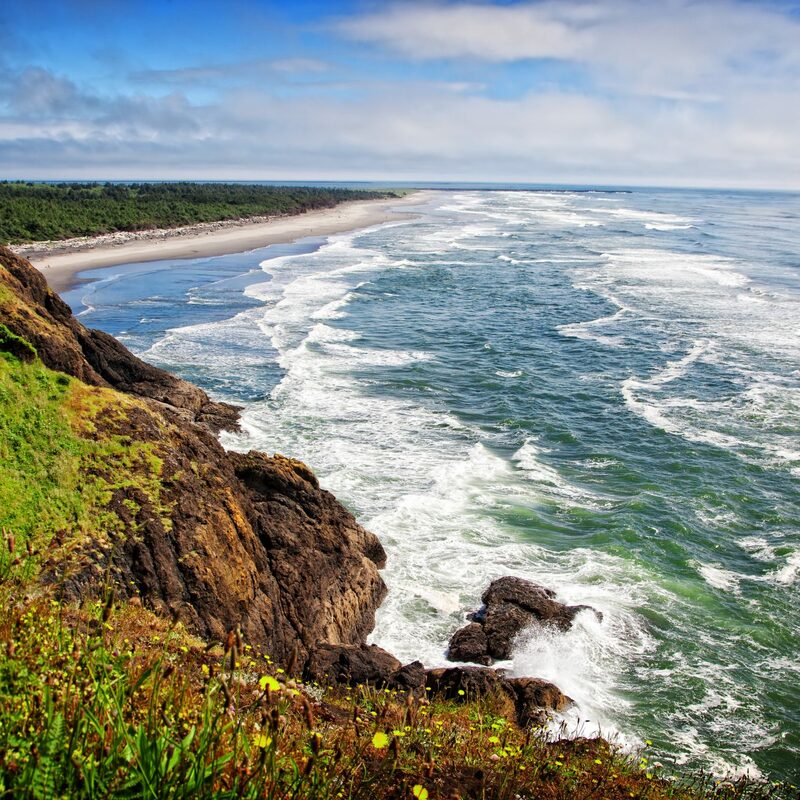 Thanks to the connection between Highway 26 and Highway 101, visitors no longer have to brave the seven-hour journey (which includes 111 hairpin curves) on Ecola Toll Road to get to this spectacular seashore. Everything about our stay was perfect. I have a gluten allergy and they accommodated me in every way Service and food were impeccable! Views from the room are amazing. We found we hardly had to leave the Inn. 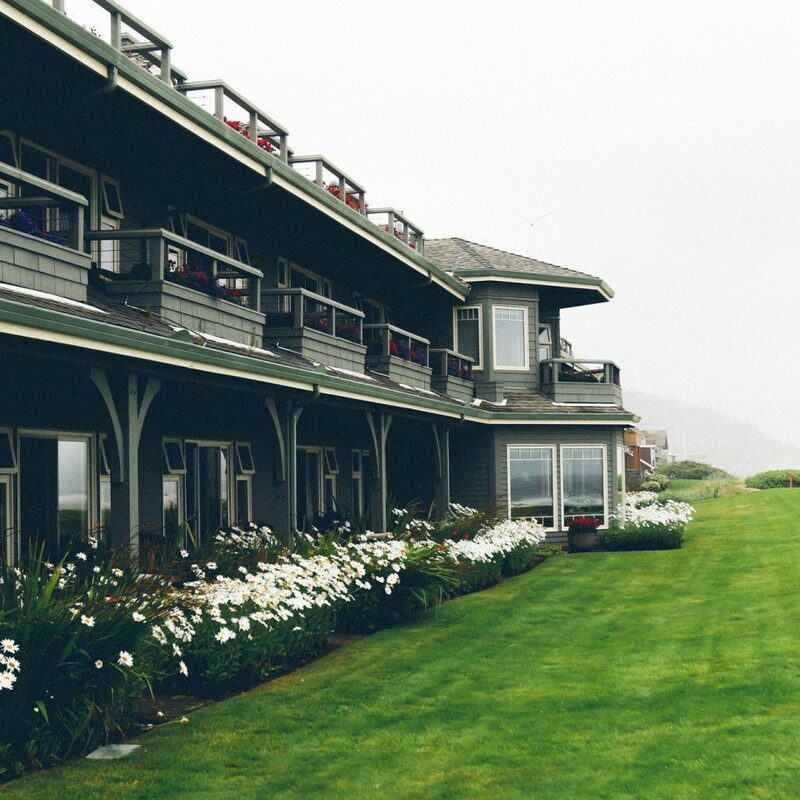 The Stephanie Inn is beautifu and I loved the ocean front viewl. The staff was very attentive, paying attention to little details. They made us feel very welcome and comfortable. Unfortunatly the beds are extremely hard , and kind of ruined the whole experience for me. 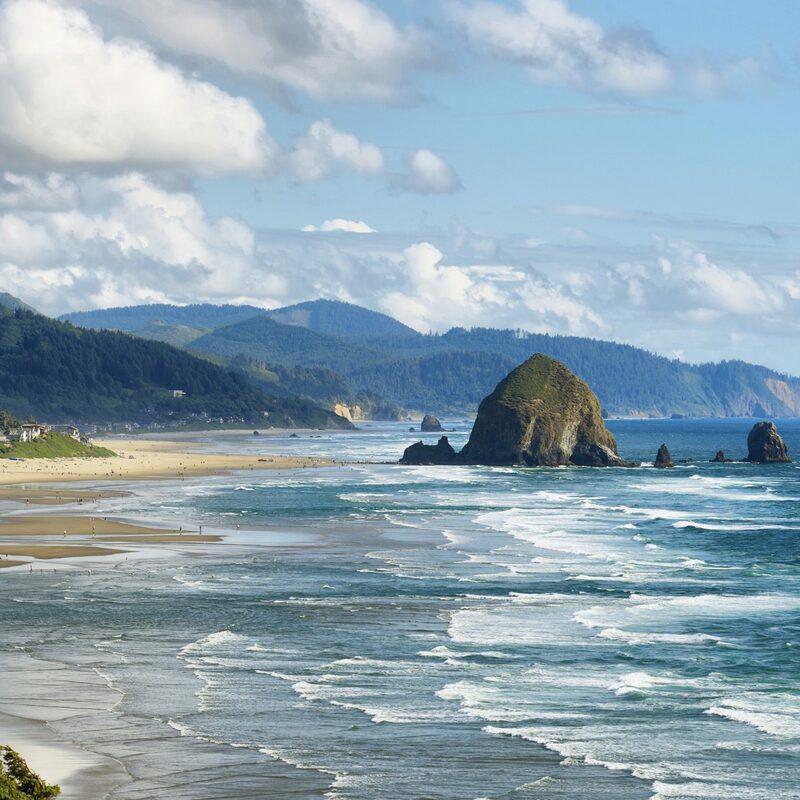 We went for 3 nights to see the puffins nesting on Haystack rock (success! ), but got way more than we hoped out of the Stephanie Inn. 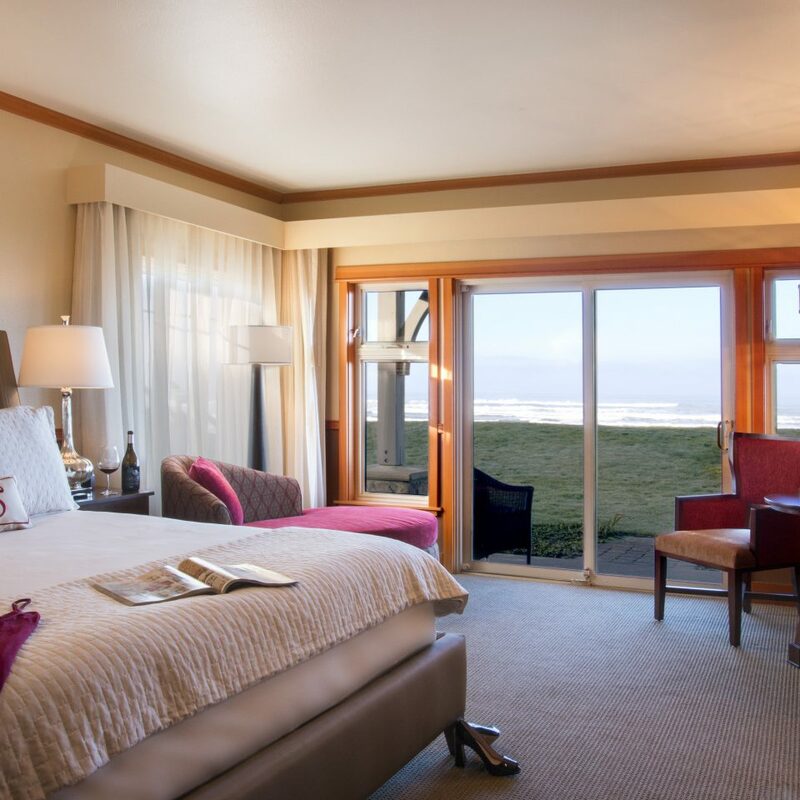 A really wonderful romantic getaway with free wifi, movies + popcorn for the room, water and snacks in the room, buffet breakfast, afternoon wine, evening nightcaps, and 24/7 cookies, scones, muffins, saltwater taffy, coffee/tea/hot chocolate in the lobby. We also did a couples massage (awesome), and they set up a nightime fire on the beach for us complete with chairs, blankets, wine, and smores (also awesome). There are binoculars in the room, and we had a great 2nd floor room with a great gas fireplace and a huge bathtub and a patio. Really the whole experience was above expectations. 100% will stay again. We wished we had more time!